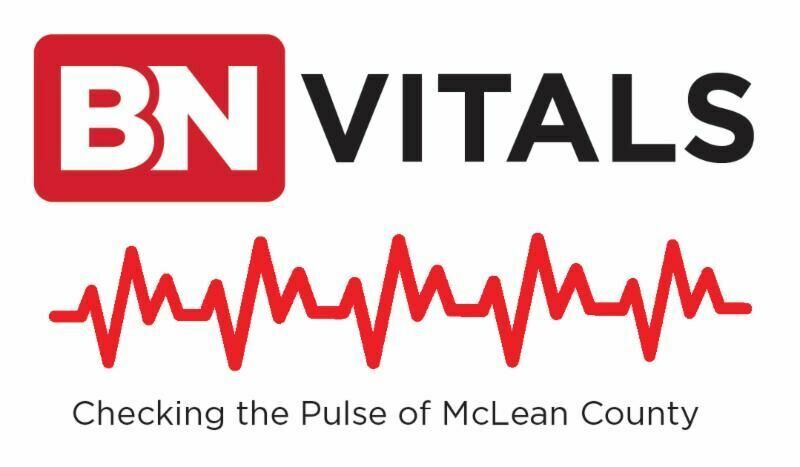 BN Vitals is a regional dashboard of over 120 socio-economic indicators being tracked for McLean County. The BN Vitals dashboard provides users with over 120 different metrics with the overarching goal of providing a snapshot of what drives the BN economy and community to city leaders, existing and perspective businesses, investors, newcomers and current residents. ©2017 All rights reserved Marketplace.city Inc.